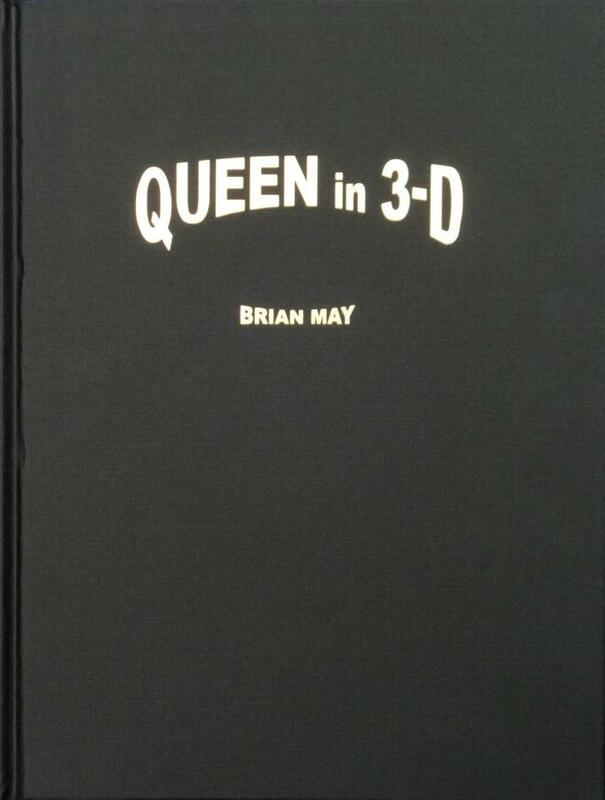 'Queen In 3-D' was published on 25 May 2017 and was written by Brian May. 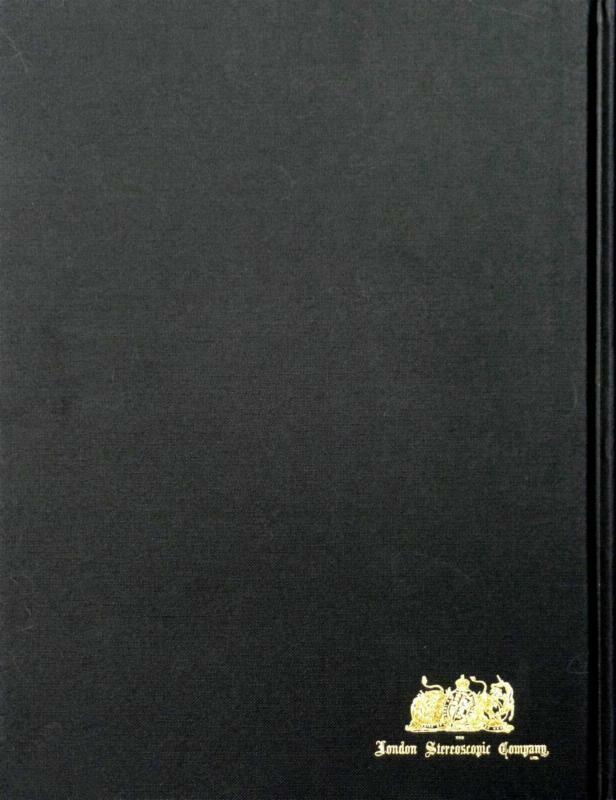 It is the first book written about the band by a member of the band. 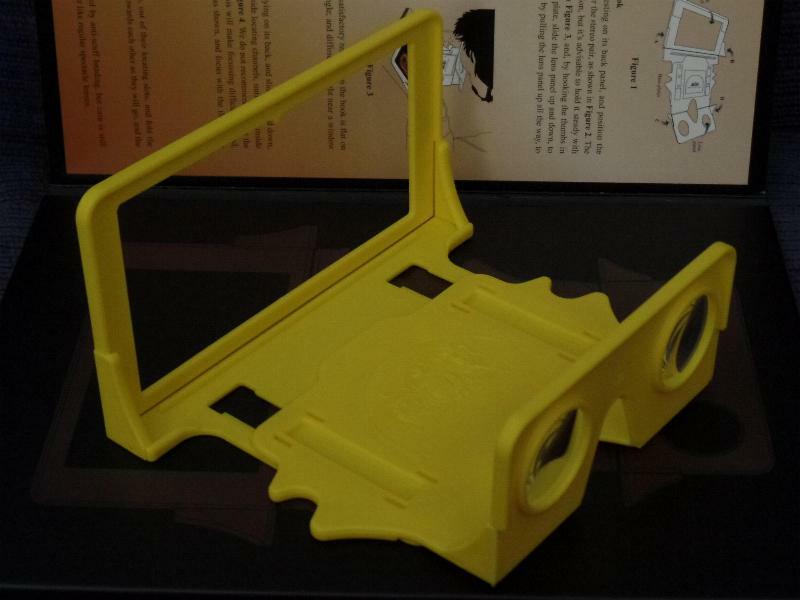 The book contains 256 pages and features over 360 photographs, including over 300 stereoscopic photographs. The majority of these were taken by Brian himself, and are previously unseen. 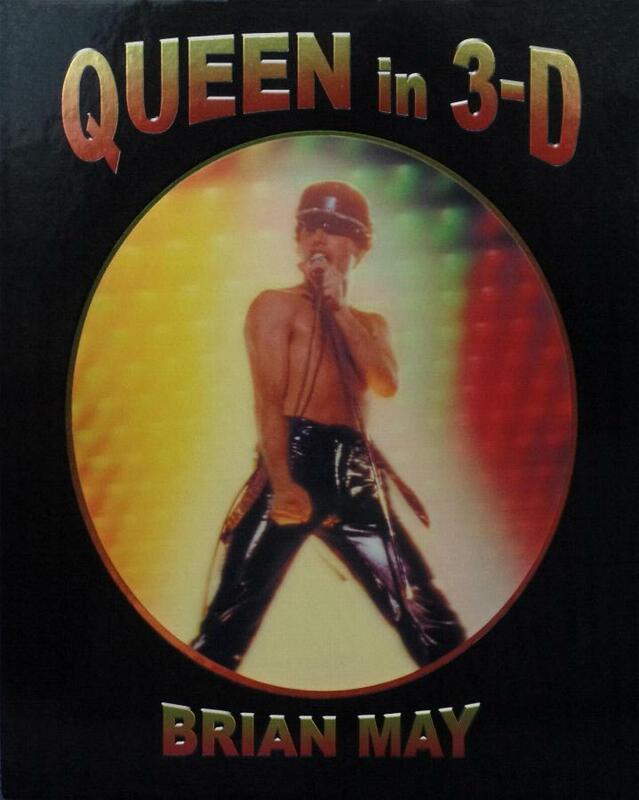 The photographs concentrate on Queen in concert, but also show them backstage, during leisure time, recording promo videos, and in the studio, with additional sections about the collaborations with Paul Rodgers and Adam Lambert. 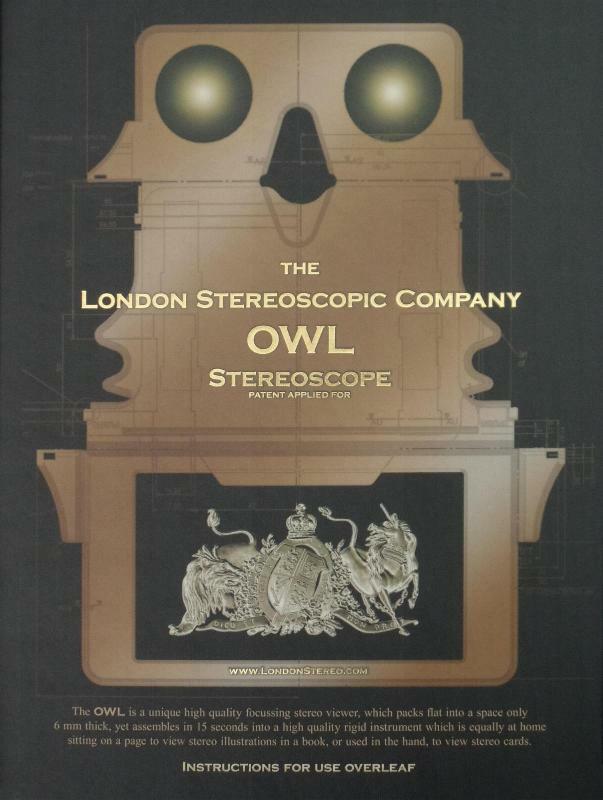 The start of the book also features some photographs from Brian's childhood, while he discusses how he first became fascinated with stereo photography. 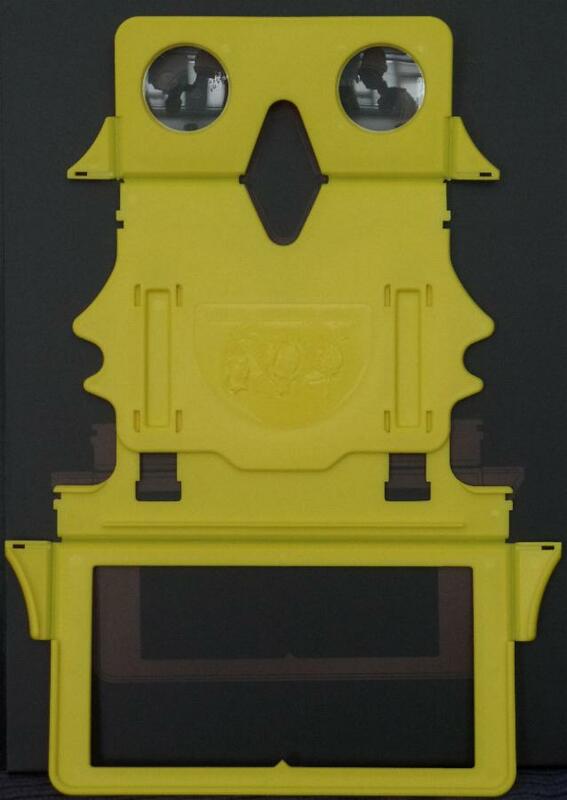 The book comes in an outer slipcase, which features a lenticular photograph (the image moves as you tilt the book), and houses the book itself, plus a yellow owl stereoscope in it's own slipcase. 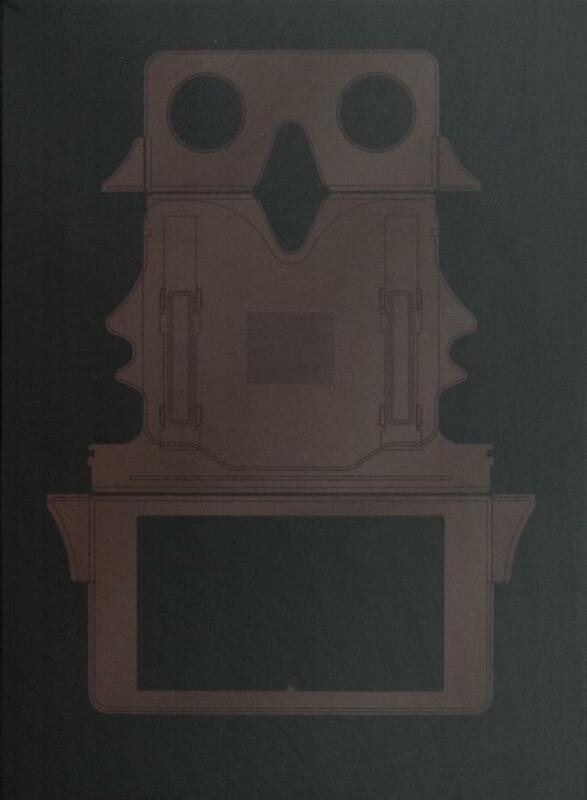 The book was released in the USA on 24 August 2017, with German, Italian and Czech language versions published in October 2017. An exhibition of photographs from the book was held at the Lomography store in London, from 3 May to 13 June 2018. 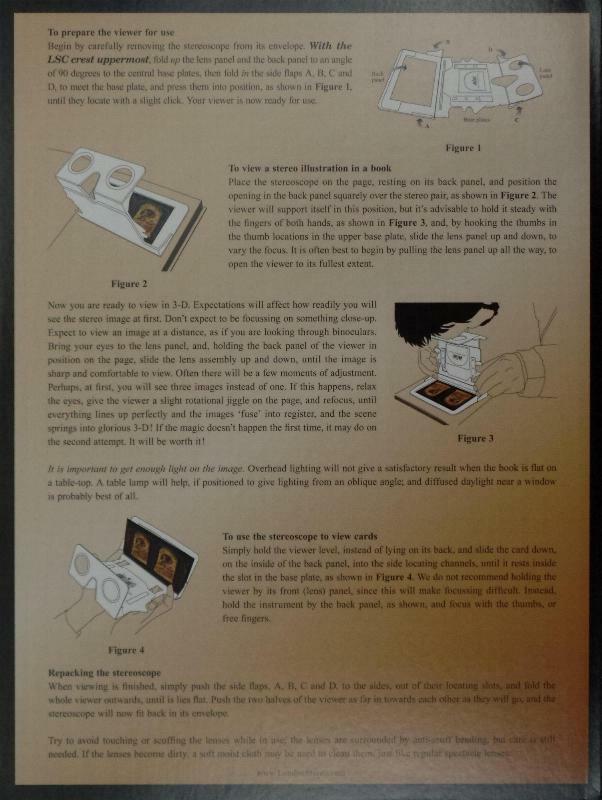 Scans of the book appear towards the end of this page, while more information can be found at the book's website, http://www.queenin3-D.com. 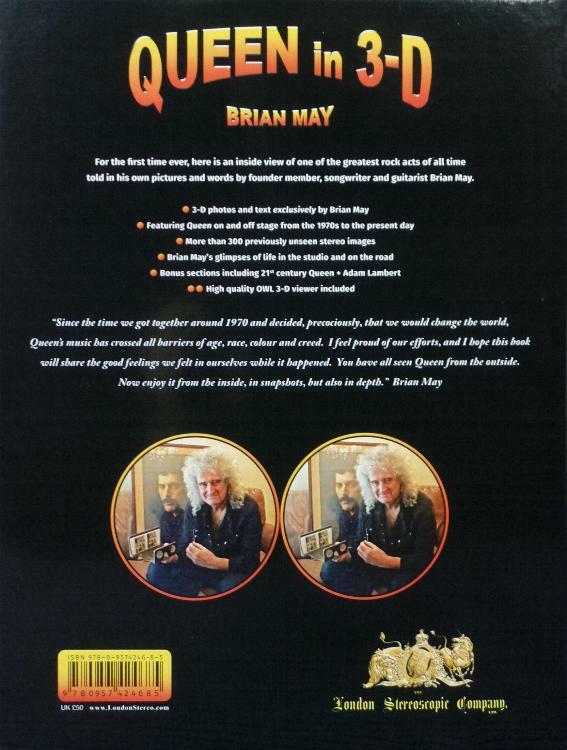 For the first time ever, here is an inside view of one of the greatest rock acts of all time told in his own pictures and words by founder member, songwriter and guitarist Brian May.